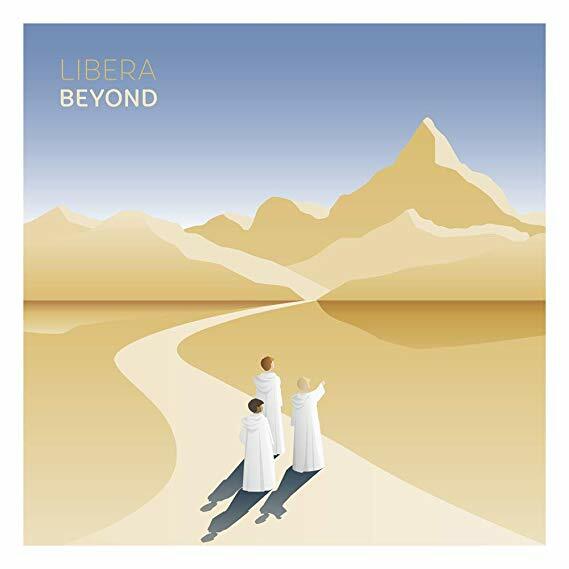 Our new Album Beyond is now available. 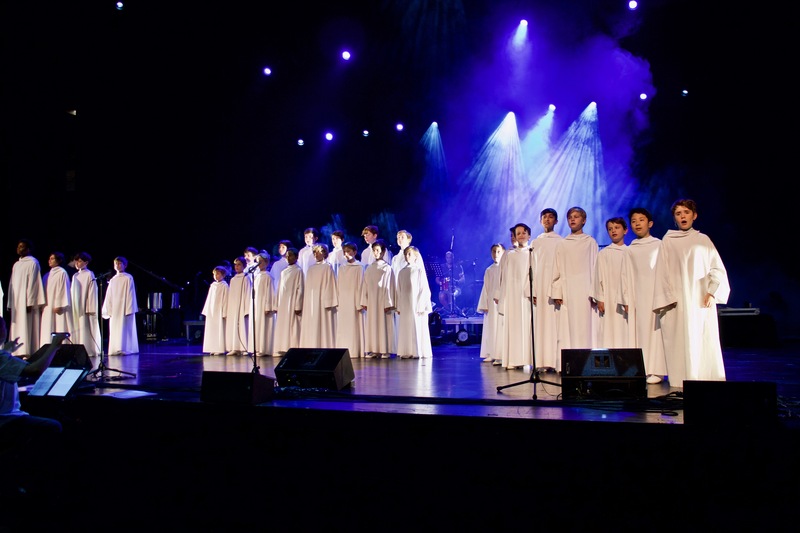 Click the image to go to our shop. 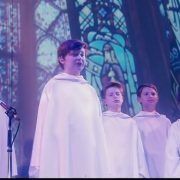 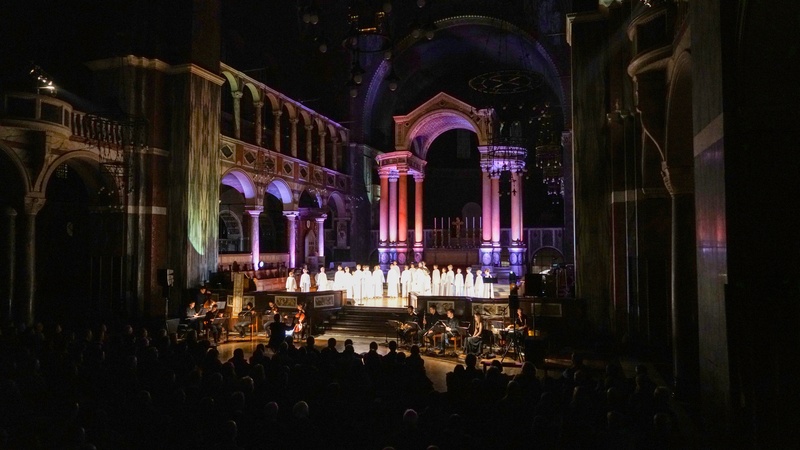 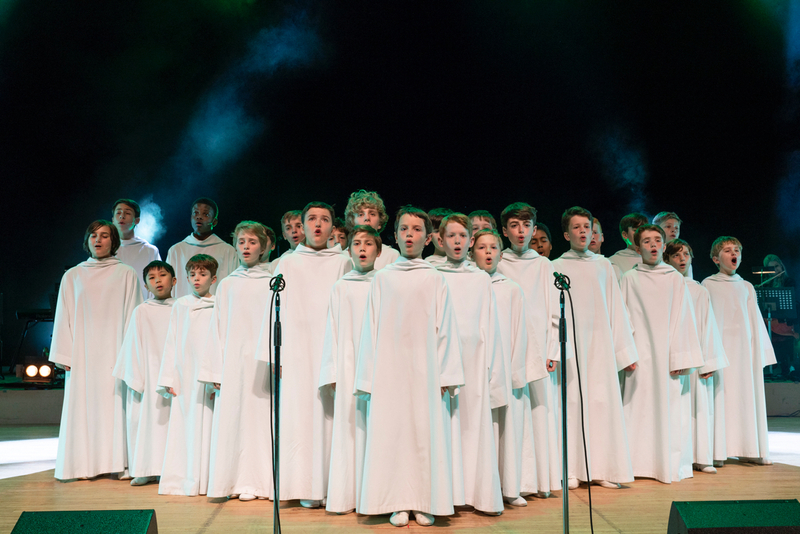 Subscribe to our mailing list to receive information about Libera news and upcoming events.